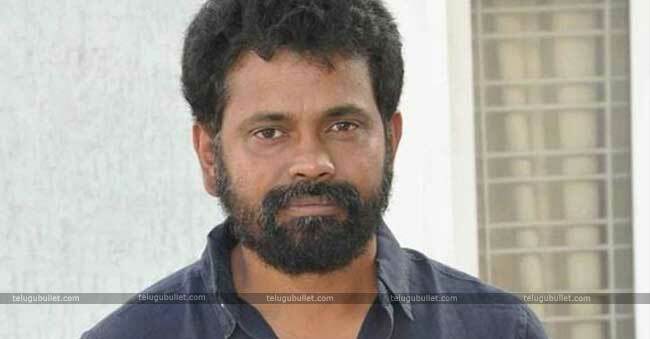 The creative director Sukumar is all set to produce as many small to medium budget flicks as it can in the year of 2019. A look at his upcoming course of production works explains everything.This Rangasthalam maker who won awards and appreciations for his stunning presentation of Chitti Babu and his story shifted his concentration on production. In the name of his production house, this maker is encouraging his own assistants with out of box subjects. 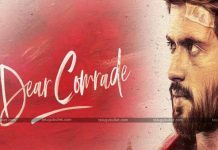 Currently, two flicks one is Sai Dharam Tej’s introduction flick and Nithin-Prasanth Kumar’s projects are in production. 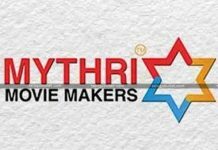 Along with these, Sukumar Writings is associating with Mythri Movie Makers to produce a couple of flicks to bring in the new talent. 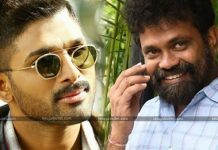 At the same time, Sukumar is collaborating with his best friend Allu Arjun to bring out some exciting scripts to the silver screen. 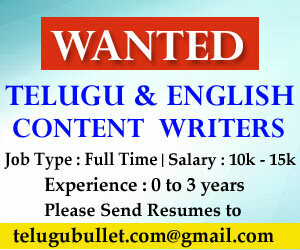 Overall, it is speculated that eight of the flicks are bankrolled by Sukumar Writings in association with other producers like Mythri Movie Makers, Allu Arjun and Sharat Marar.Right now, this director is finishing the final script version of his immediate next with Superstar Mahesh Babu. as soon as Mahesh finishes Maharshi, he will start working with Sukumar for a pre-Independence era drama.